In a time when Section 377 is still being debated on and not completely abolished, we need more and more films and shows to portray the normalcy of being homosexual. No more stereotypical roles of gay men for comic relief! Well, here is some good news. Bollywood and almost all other regional film producing industries in India are trying to make better and more educated choices with respect to the scripts they pick up. With Karan Johar’s Kapoor and Sons, we witnessed a non-cartoonish portrayal of a gay man (by Fawad Khan). In 2016’s Aligarh, Hansal Mehta and Manoj Bajpayee took us through the life of a professor who had been isolated by the society for being a homosexual man. 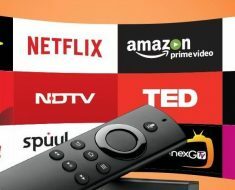 It’s 2018 and not only Bollywood but a lot of online streaming services are also focusing on all kinds of sexuality, here in India. Set in the 1990s, this show is about the journey of two young girls who fall in love with each other at a time where there are no cell phones or internet. Though there are a lot of social stigmas and prejudices associated with such a relationship, they choose to act on their love anyway. This beautifully shot web show is written and directed by Roopa Rao and produced by JLT Films. All 12 of its episodes are available on YouTube. In the age of Instagram and Twitter, tags can literally create or destroy people. What this show does well is it takes a look at the lives of six individuals and their intertwined lives, including a girl fighting with an obesity tag and her friend fighting the “shame” of being a gay man. UNTAG (TV Mini-Series 2017) makes sure these individuals have their own stories that identify them rather than the tags defining who they are. The cast includes names like Meiyang Chang, VJ Andy, Dipannita Sharma, Shiv Pandit, Anjali Anand and Naveen Polishetty. You can stream this on Viacom 18’s OTT platform Voot. A straight guy moves in with two gay men and discover the struggles that follow the life of homosexual individuals in India with Section 377 still present. Tailor-made to educate the Indian youth about the issues that the LGBTQ community faces every day, this show is produced by The Creative Gypsy and is available on YouTube. Imagine a Bollywood-styled Romeo and Juliet. Now change the ending from a Shakespearean tragedy to a Shakespearean comedy; and both Romeo and Juliet are men. This is the story of Romil And Jugal. ALTBalaji’s series also shows how orthodox families of the respective lovers learn to understand and accept their love for each other. It is a sweet story about family and how we can’t really choose who we fall in love with. It is available of the ALTBalaji app and its associated websites. 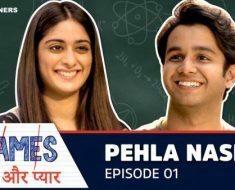 Another ALTBalaji production, this series takes us through the lives of a few teenagers in high school. These 16-year-olds are regularly dealing with drugs, love, lust and peer pressure – which causes much of the drama in the show. The relationship dynamics include a homosexual couple and how they handle their personal life amidst their friends and family. 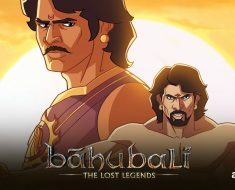 All 20 episodes of this enjoyable series are available on the ATLBajali app. 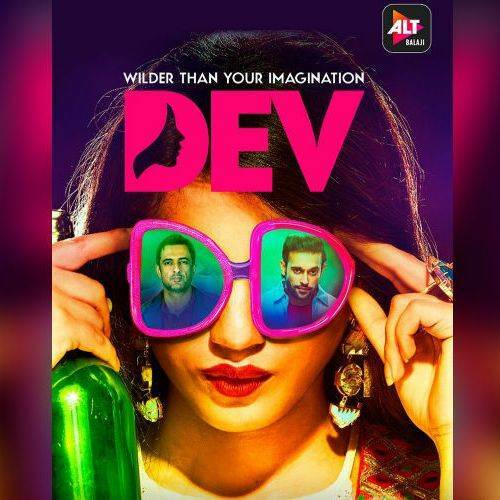 Dev DD is the re-imagination of the popular Bengali novel ‘Devdas’ with a bolder and more contemporary protagonist, a woman (Devika). It discusses issues like sexism, xenophobia and homophobia that prevail in our society. This show is headlined by Asheema Vardaan, Akhil Kapur and Sanjay Suri. You can catch this on the ALTBalaji app. For a final trip after college, the gang of six decide to head to Goa and have the time of their lives. Little do they know what this trip beckons — new friendships, hard break-ups, hidden fears, a bit of love, a little more lust and a lot of growing up. Produced by Sony LIV and directed by Prosit Roy, this show offers a refreshing take on friendship and young adults. The whole series is available on YouTube. So which one are you gonna binge now?